Something has gone wrong... Please double check to make sure the form fields have correct values. 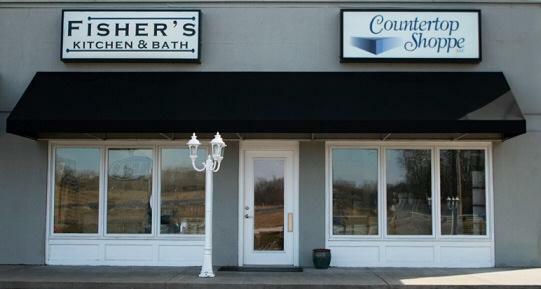 We are family owned business servicing the NE Kansas area! We very much appreciate your business and want to make it as easy as possible for you to contact us... just describe your project and how we can help you. We promise to work hard to accommodate you. Please describe your project and how we can help.